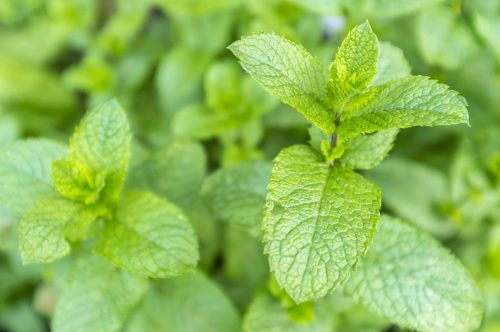 Kemin launches Neumentix Phenolic Complex K110-42, a proprietary phenolic complex sourced from patent-pending, non-genetically modified organism (GMO) lines of the company’s purpose-grown spearmint for use in dietary supplements. The company says a recently completed clinical trial has shown Neumentix can provide natural support for an important component of cognitive performance—working memory—and offer other related benefits. “The market for cognitive health products is growing rapidly worldwide, and we are very excited about these new clinical results and the launch of Neumentix,” said Linda Fullmer, senior VP of sales and marketing for the human nutrition and health division. In a 12-week randomized, double-blind, placebo-controlled study in adults with age-associated memory impairment using the Cognitive Drug Research Battery, a standardized and validated testing battery that has been used in multiple clinical studies, subjects who took Neumentix showed better overall quality of working memory compared to subjects who took placebo. This data suggests, when taken as directed, Neumentix helps to improve cognitive performance in adults. In addition, people taking Neumentix also reported that they got to sleep easier and faster at night according to the validated Leeds Sleep Evaluation Questionnaire used in the study. The safety of the ingredient is supported by 14 and 90-day repeated-dose feeding studies in rats, Ames mutagenicity and chromosomal aberration genotoxicity studies and a 30-day human tolerability study conducted with the ingredient.